For the first time in my life since I moved last fall, there’s a brewery within short walk from my home. It’s Campbell Brewing, which brews up beers for the Sonoma Chicken Coop restaurant, a major fixture in Campbell’s lively downtown scene. While I’ve enjoyed many solid Campbell Brewing beers such as their Bitter, Scottish Ale and IPA, none of them caused the “slap-me-upside-the-head-and-make-me-say-Wow!” reaction required for Beer of the Month status. 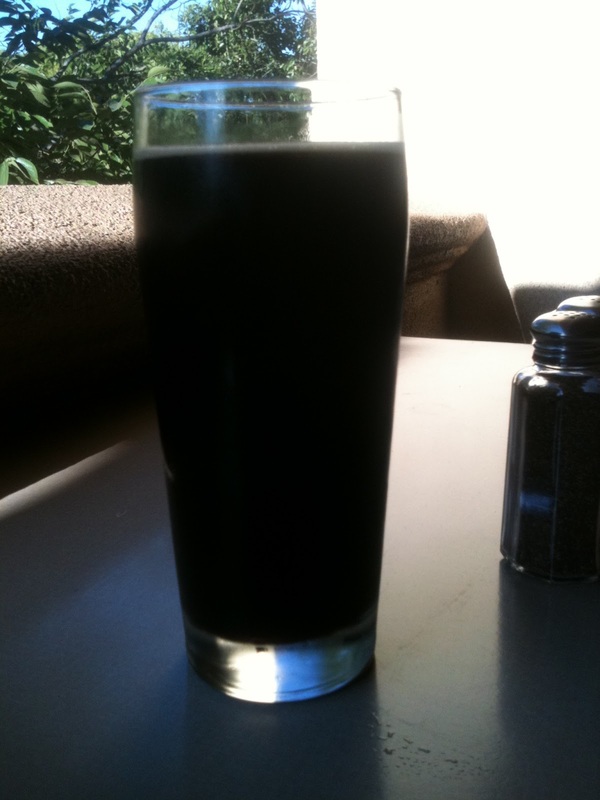 That all changed last week when I tried Campbell Brewing’s Porter, a beer not usually found in their regular rotation. The humble Porter is one of my favorite styles, and this one ranks up there with the best I’ve had. It was smooth, flavorful, smokey with bitter chocolate flavors that all really popped. It was a little on the thin side for the style, with no noticeable hop presence to speak of. But if you ask me, these attributes actually worked to the advantage of this brew, which was all easy drinking roasty goodness. I’ve said it before and I’ll say it again, South Bay breweries are underrated. And thankfully, one of those South Bay breweries making some great beer is a short walk from my new home.